Premier golf and resort-style living await you at Greyhawk at Golf Club of the Everglades. 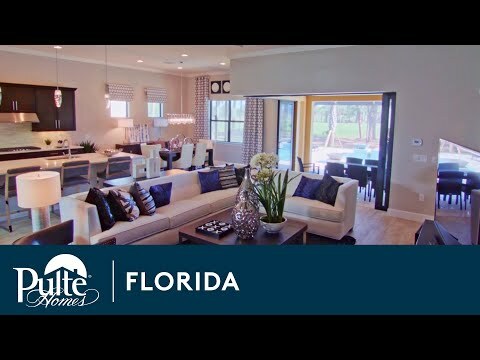 Spread across over 500 acres, this gated Naples community features over 560 luxurious single-family homes nestled around natural preserves and a championship Rees Jones golf course. Our well-appointed home designs offer spacious gathering areas, perfect for entertaining, and amenities including resort pool, outdoor pavilion, and restaurant. The life you want to live is waiting for you at Greyhawk at Golf Club of the Everglades. Explore this community and see for yourself. Optional bedroom located on the second floor loft.